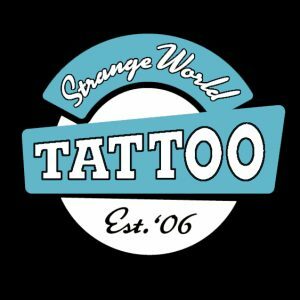 We are a tight-knit, friendly tattoo shop from Calgary, AB, made up of a group of very unique artists dedicated to achieving the highest artistic and technical standards. Blacksmith Art Studio is a private custom piece tattoo studio based out of Regina Sask. 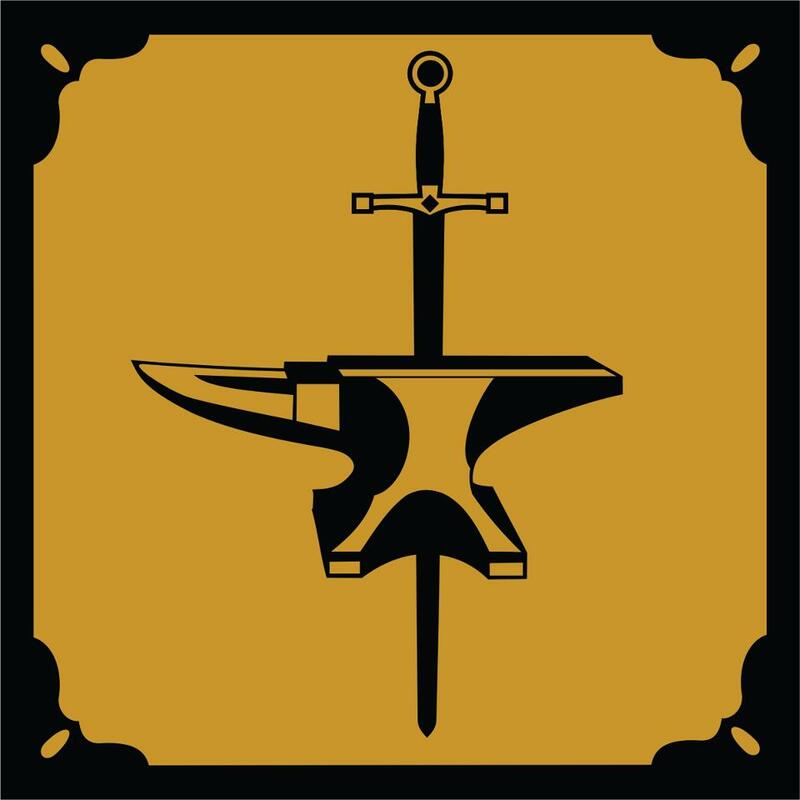 Specializing in neotradtional and geometric tattoo styles. 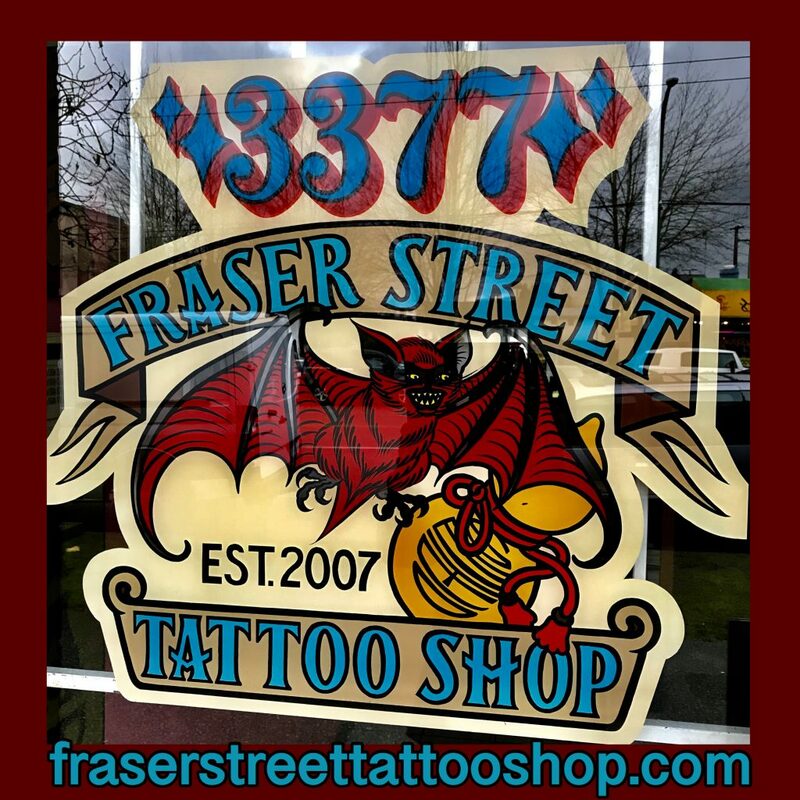 Pinz Tattoo and Art Gallery opened June 1st of 2006 at 321 Hudson Ave in Salmon Arm. 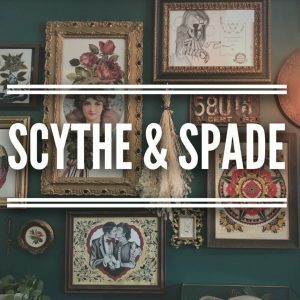 We are lovers of art in all forms, each with our own vision and voice. We take pride in translating your idea into a vision you can be proud of. 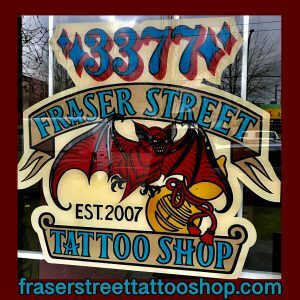 Fraser Tattoo Shop proudly located in East Vancouver BC has been situated on on Fraser Street for eleven years featuring artists Chad Woodley, Geoff McCann and Chris Stiles Chad and Chris will be at the convention this years, ready to apply traditional influenced designs to your dermal layers. 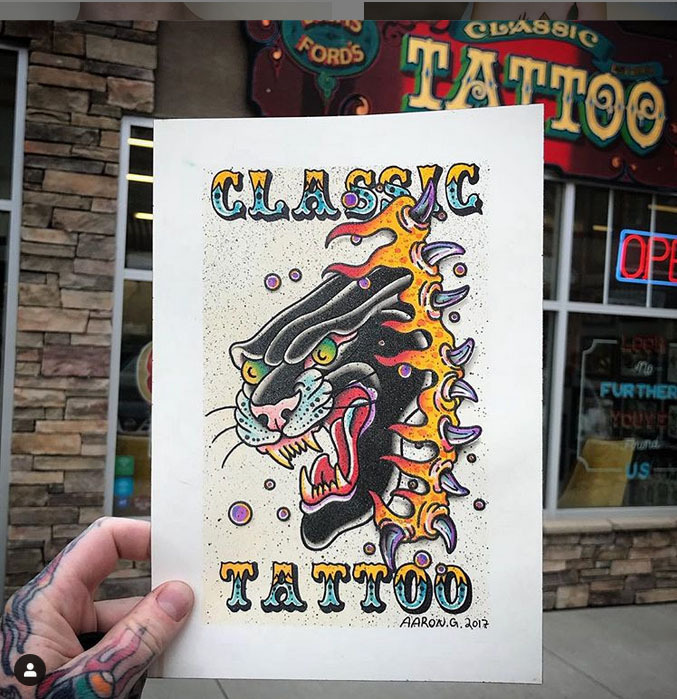 At Electric Underground Tattoo in Saskatoon, we take pride in your hide. Every single tattoo applied to each client receives the same professionalism and precision. 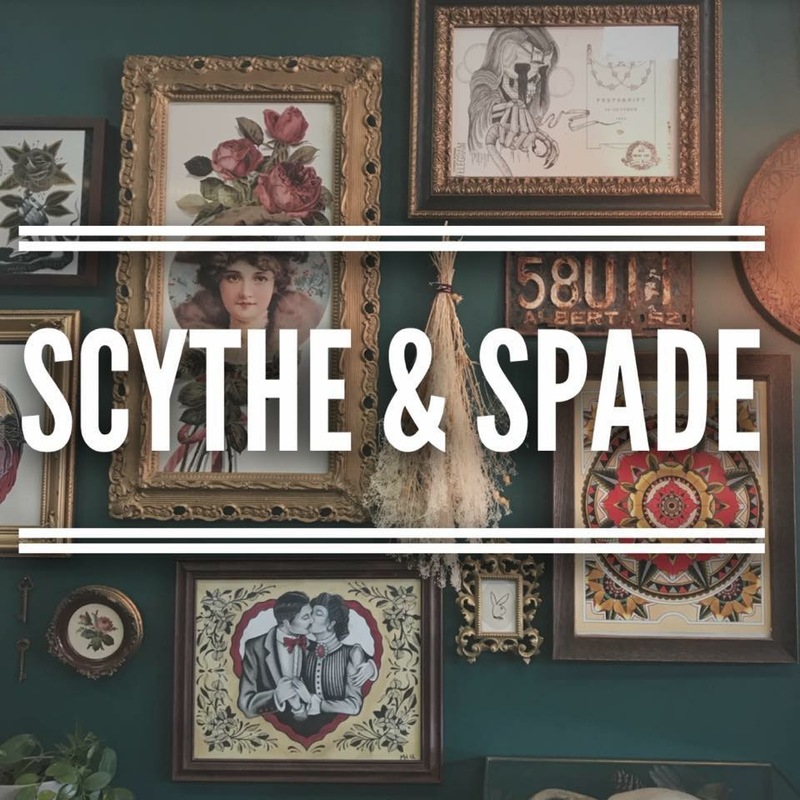 We strive for original, custom tattoos for all of our clients. 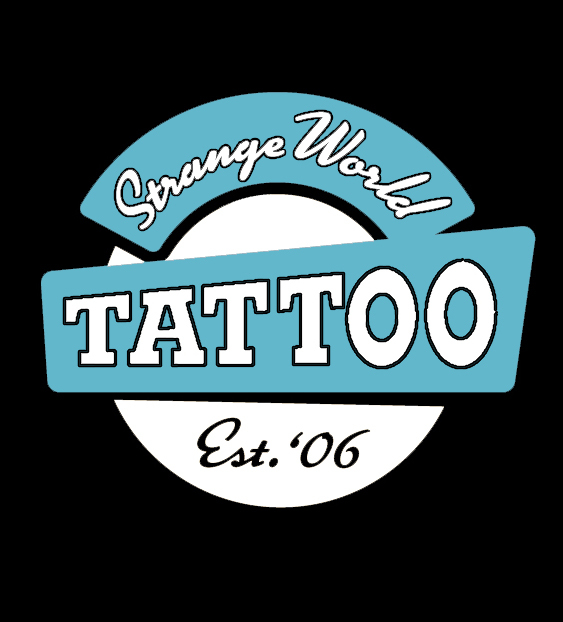 Hand-made, award wining, fine electric tattooing Keith has many different styles of tattooing but specializes in evil, skulls and biomechancial style designs. He is joined this year by Ben Ackerman from Toronto. 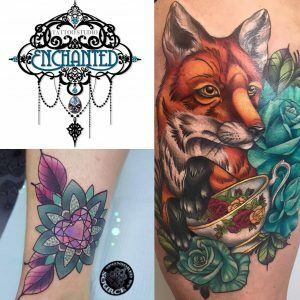 Our local Saskatchewan tattoo artists specialize in creating wonders by making your imagination come to life through tattoos. 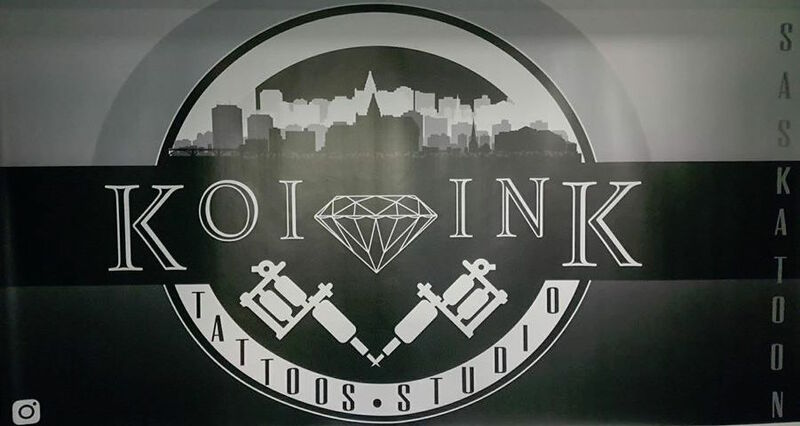 Our staff at Koi Ink artists have a combined experience of over 20 years working in the Saskatchewan tattoo and body art industry.